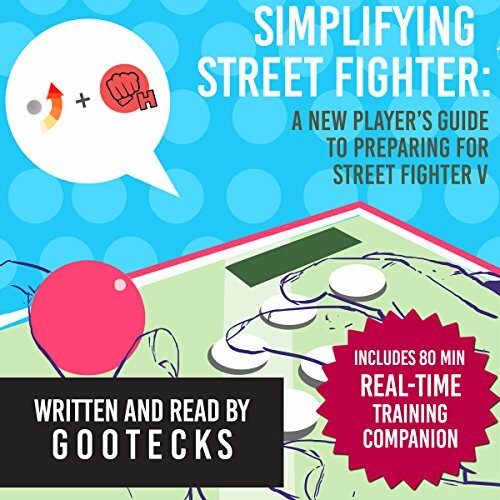 Showing results by narrator "gootecks"
Are you sick of getting beat down almost every time you play? Do you struggle against other players that you feel you should be beating? Do you want to step your game up and destroy the competition when Street Fighter 5 drops?